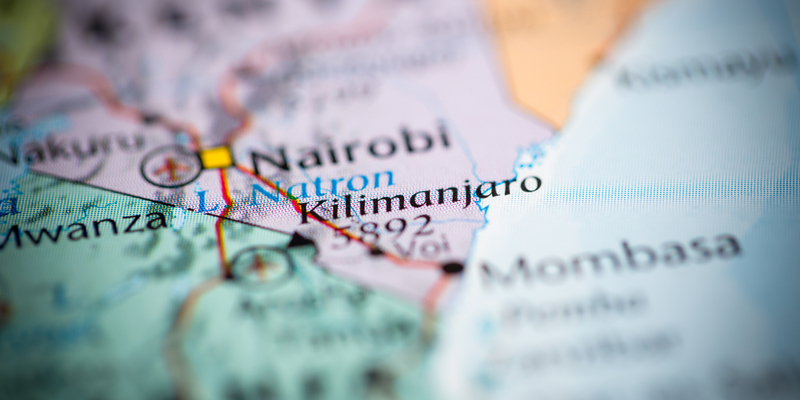 Mount Kilimanjaro is located in Tanzania, a country in East Africa. 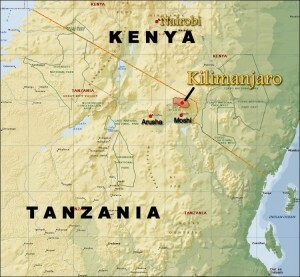 The mountain is located in the north eastern part of Tanzania, near the Kenyan border. It is located very close to the Equator. Tanzania itself borders eight countries: Kenya, Uganda, Burundi, Rwanda, the Democratic Republic of Congo, Zambia, Malawi and Mozambique. Tanzania is one of the safest countries in Africa, with a good infrastructure for tourism. 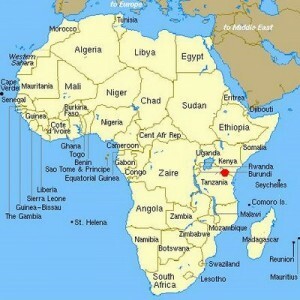 It is also one of the largest countries in Africa (about twice the size of California). The country was formed as a union between the mainland (Tanganyika) and the Zanzibar Isles. The population is 39 million. Over 120 languages are spoken here! Swahili is the official language. More than 1,000,000 people visit Tanzania every year. Most tourists go on safaris or climb Kilimanjaro. Tanzania is the only country in the world that has more than 25% of purchasesildenafil.com its land dedicated to National Parks and conservation areas. Tanzania has more than 4 million wild animals. The climate in Tanzania is tropical, for the most part. On the coast, it is hot and humid. There are two rainy seasons.